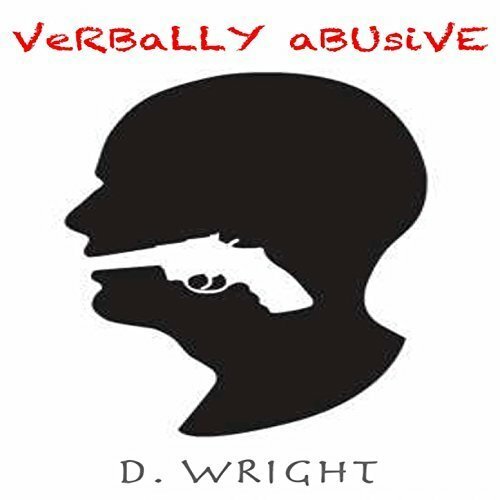 The rapper and producer of hip hop known as D. Wright has released his latest LP album, “Verbally Abusive.” The record contains 22 original D. Wright tracks for an approximate total listening time of over an hour. Like the rest of the official D. Wright repertoire, “Verbally Abusive” has been proudly published as an independent release without the involvement of the corporate music industry. Bringing the best of the old-school sound, blended with futuristic flare and production value in equal parts, “Verbally Abusive” proves that D. Wright is a hip hop artist for the 21st century. In addition to the considerable talents of D. Wright himself, “Verbally Abusive” also features the emcee skills of Smoke, Tee, Frost, Slick, and Samantha Espo. Tampa, Florida’s D. Wright cites as main artistic influences Biggie Smalls, Tupac Shakur, Kanye West, Jay Z, T.I., Lil Wayne, Usher, Michael Jackson, and Luther Vandross. 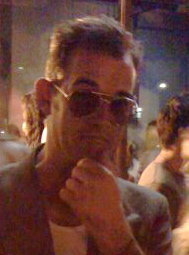 Of these, his own style has most in common with the Notorious B.I.G., Tupac, and Jay Z. Nevertheless, much like these legendary artists, his style has less to do with emulation and more to do with putting carefully constructed urban poetry to pared-down back beats which never steal the limelight from the mic. Rap was a hobby, that is, until such a time as D. Wright got some traction while working with the same Frost who appears on Track 7 of “Verbally Abusive.” They released “Holy Mother Mary,” currently available on Spotify. A few months later, Wright dropped his debut mixtape, “1318 Nassau Street.” Since that time he has shot official music videos and gone on the road with his act. And what’s his advice to the next generation of music artists? “Verbally Abusive” by D. Wright is available online worldwide from over 600 quality digital music stores now. Get in early.